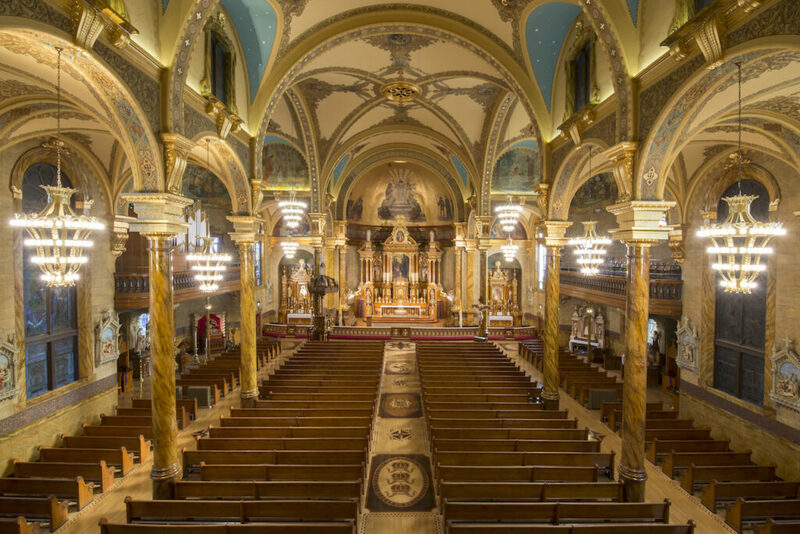 St. John Cantius is an internationally known icon of Catholic art and architecture. 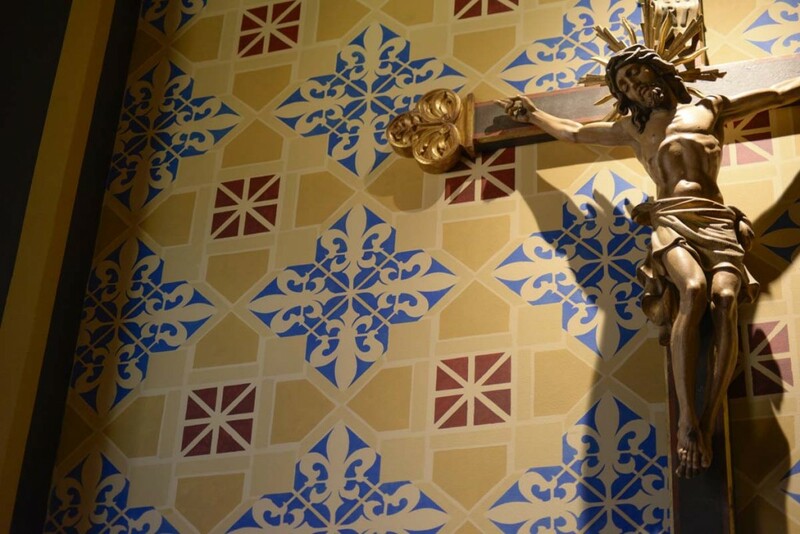 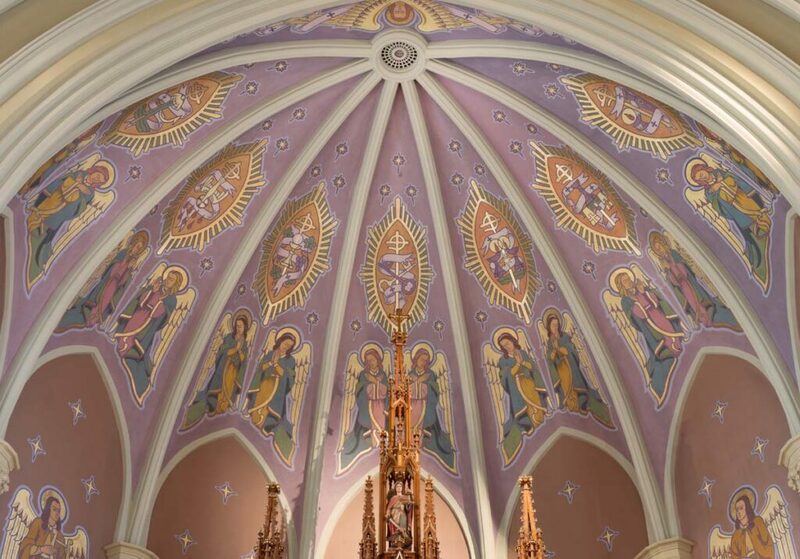 Daprato Rigali Studios has performed extensive and continuous renovation and restoration work at the church for decades. 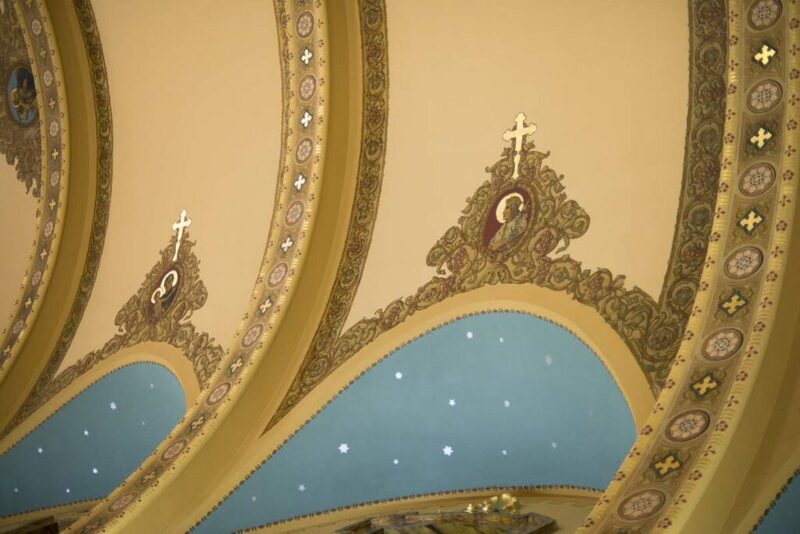 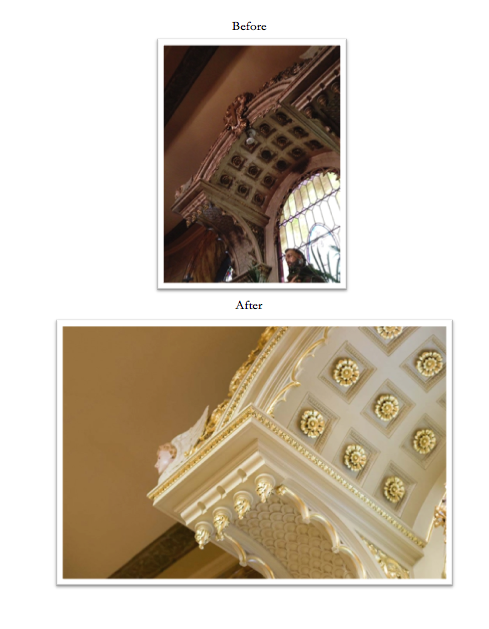 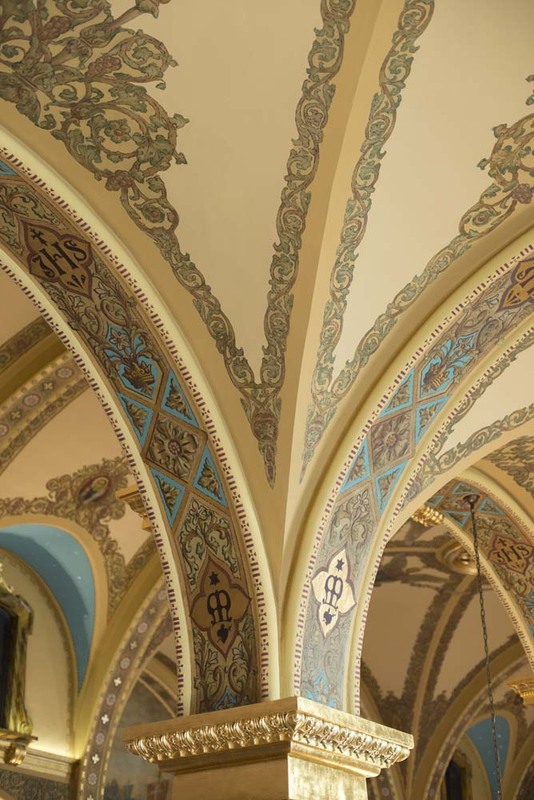 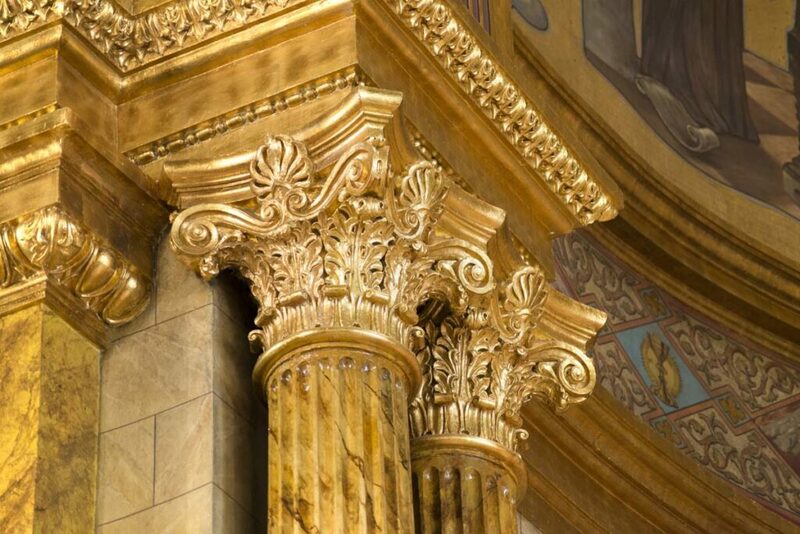 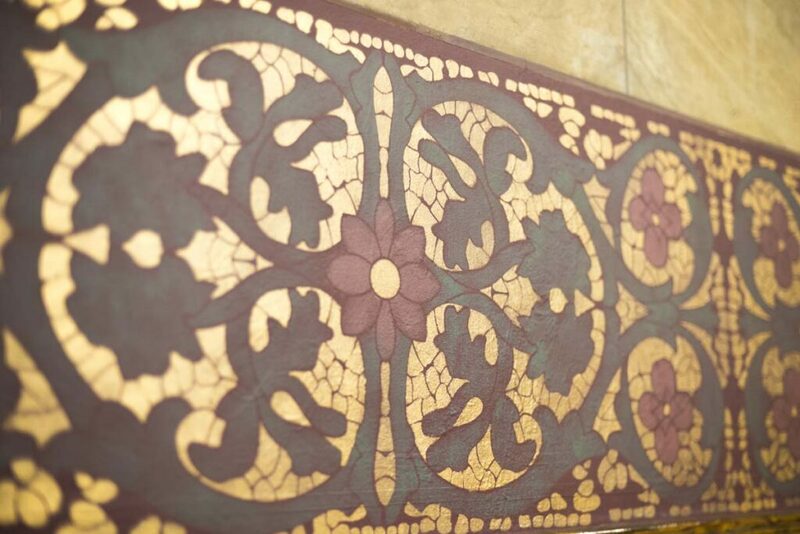 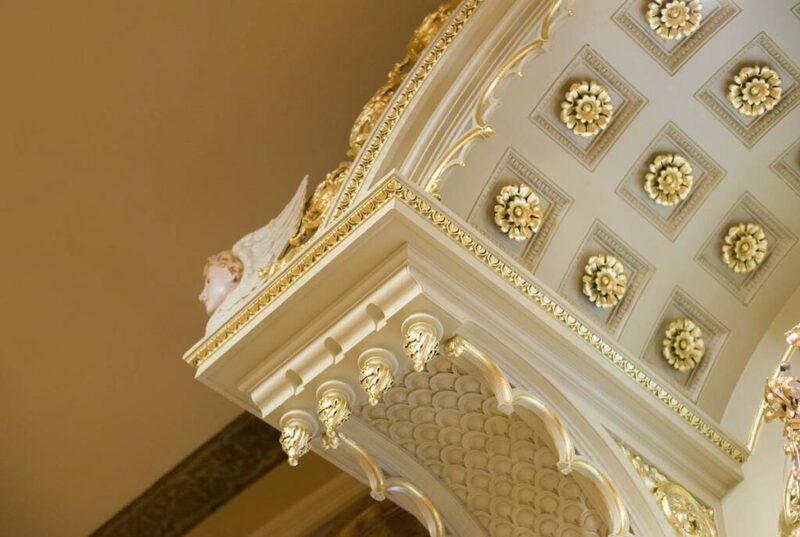 Decorative painting, stenciling, faux finish, cleaning, marbleizing, stained glass window restoration and repair are some of the type work that Daprato continues to provide to this storied building. 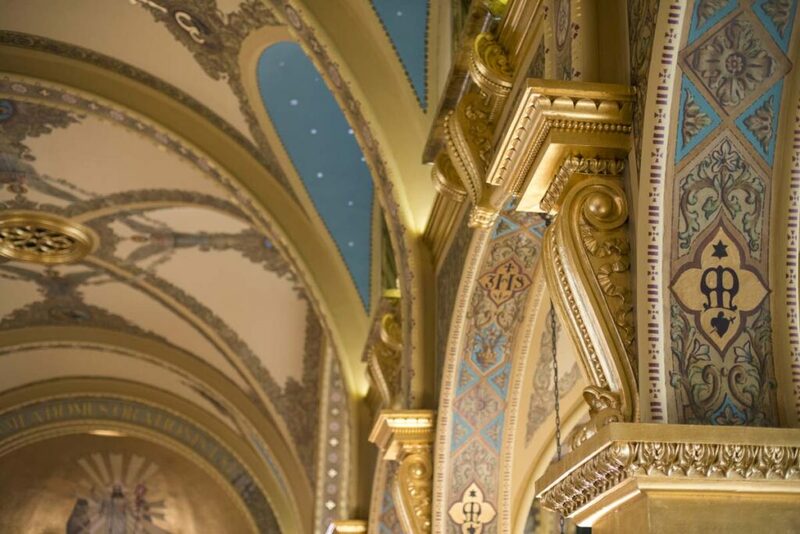 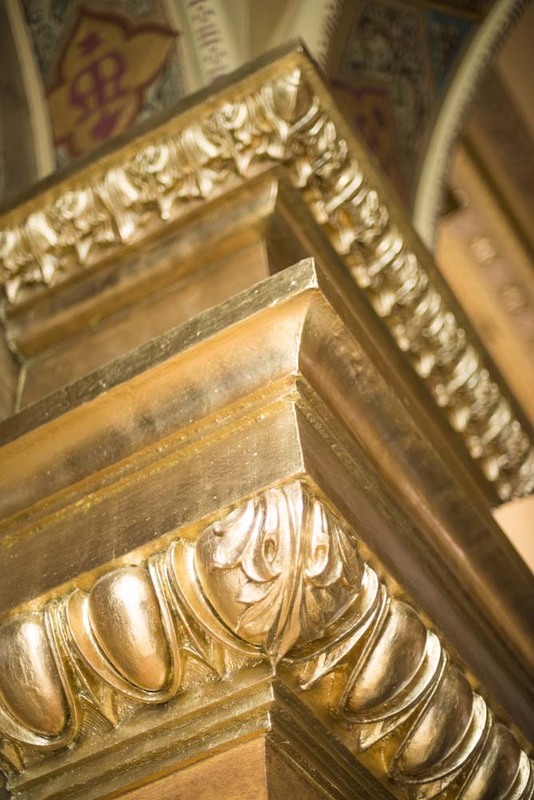 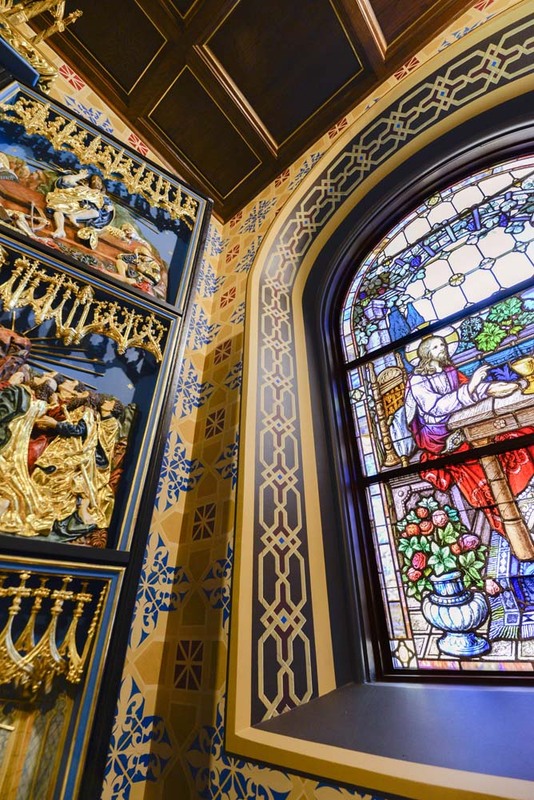 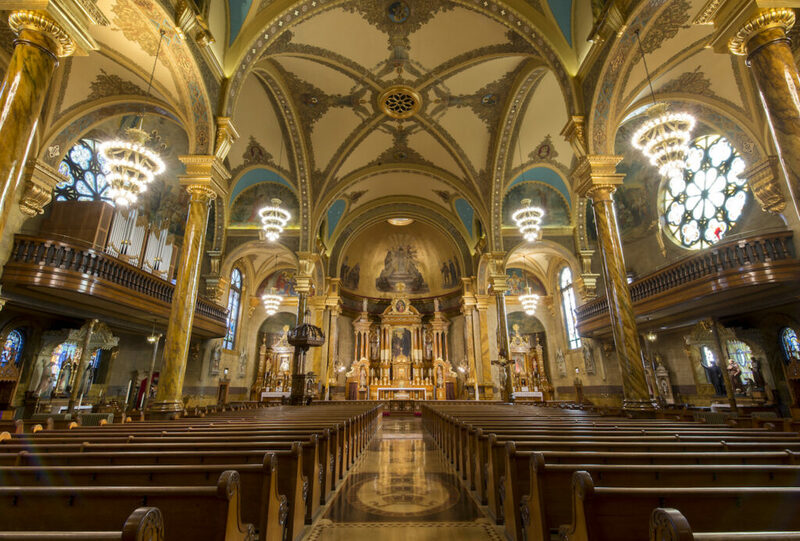 St. John Cantius was recently voted the #1 most beautiful church in the country (http://www.chicagotribune.com/news/local/breaking/ct-st-cantius-church-award-met-2-20160419-story.html) and Daprato Rigali is proud to continue its unique relationship with the parish to this day.